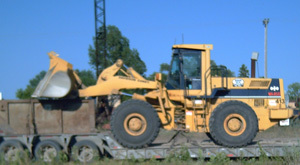 Davidson Ready Mix & Construction, Inc. offers equipment for rent. 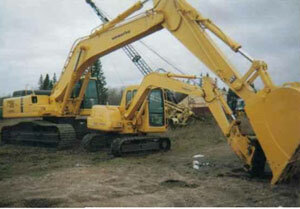 Equipment rental includes an Operator for each type of equipment rented. Our dozers are rented with an Operator for the equipment and are subject to mobilization charges for under a 12-hour rental period.